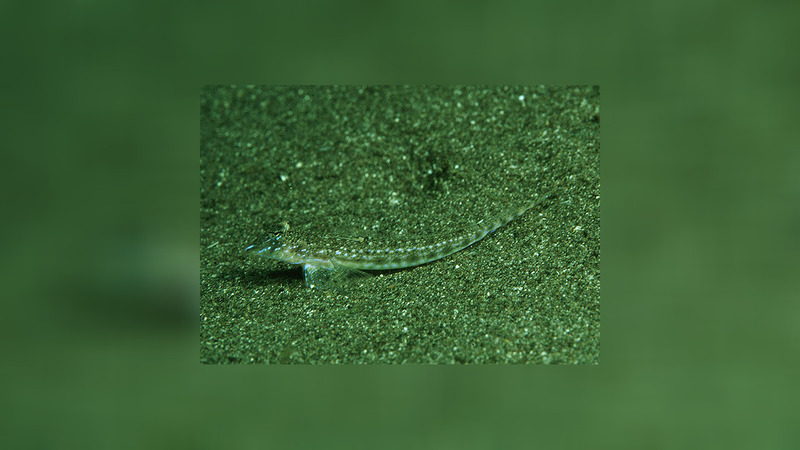 Callionymus simplicornis inhabits sand bottoms of subtidal reef flats to a depth of at least 40 m in deep lagoons and outer reef slopes. 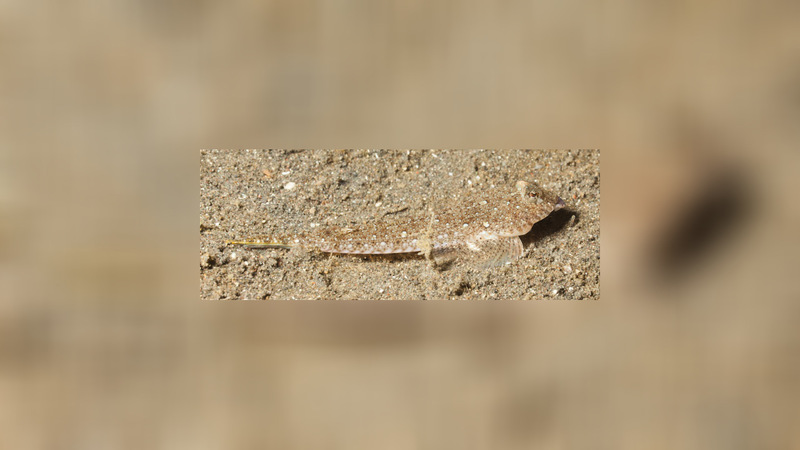 The dragonet feed on small benthic invertebrates. 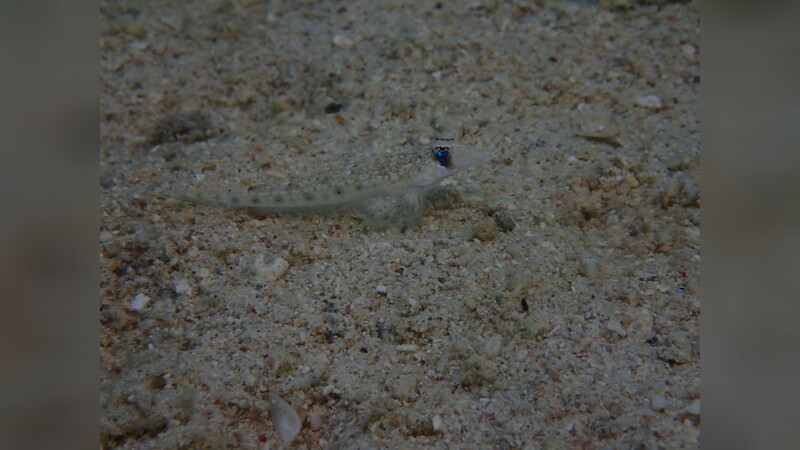 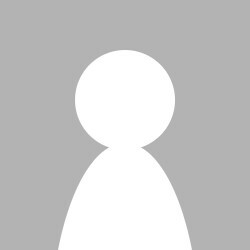 Usually this species buries itself in the sand and only comes out to feed or during courtship.